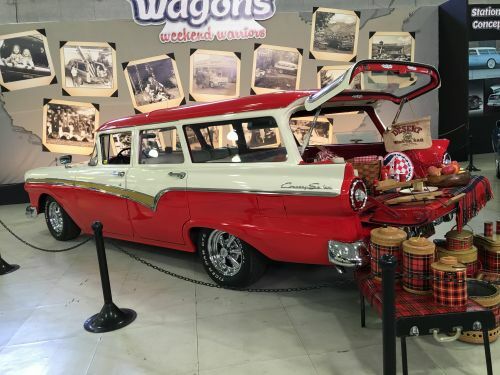 The actual date of origin of the personal station wagon in the U.S. is a bit uncertain. These types of vehicles, larger to handle large amounts of luggage and passengers, began as station hacks for train stations. Before automobiles were popular, travel by train was the main mode of transportation. Going from the train station to hotels or other lodging or popular sites required larger truck-like or bus-like commercial vehicles. 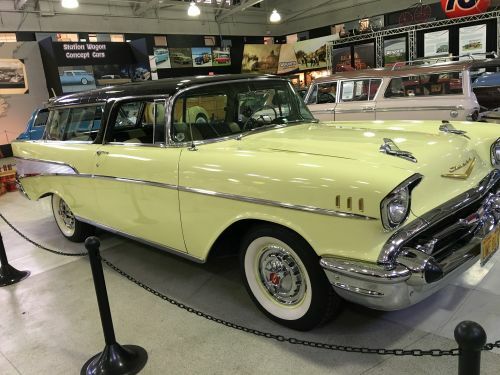 The first station wagons were commercial. 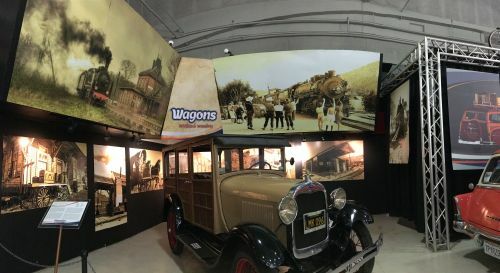 Personal station wagon vehicles were not made until the 1930s. 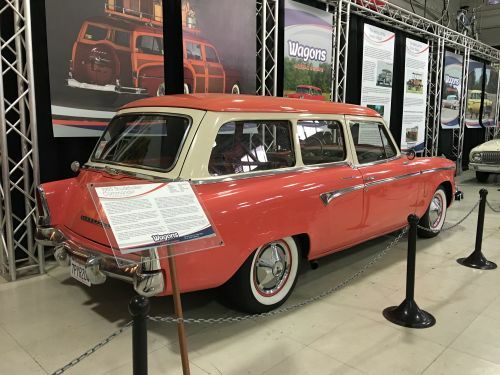 Early station wagons were custom made. The coach builders were commissioned to make boxy bodies that would seat a larger number of people and have space for the luggage. Producing metal stamped bodies would have been expensive, and wood allowed carriage makers versatility in design. Weatherproofing was not required because the distances they traveled were short, thus windows and closed roofs were not deemed as necessary. Glass in station wagons did not become standard until the late 1930s. 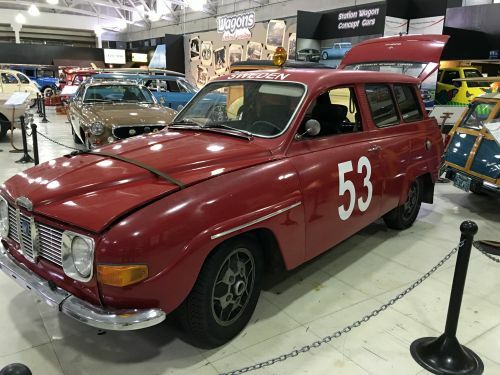 Station Wagons? Estates? Shooting Break? Carryall? Suburban? By 1929, Henry Ford decided that he was going to begin producing station wagons. Not all car manufacturers followed Ford’s lead. This was possibly due to the Great Depression or lack of belief in the need for station wagons. 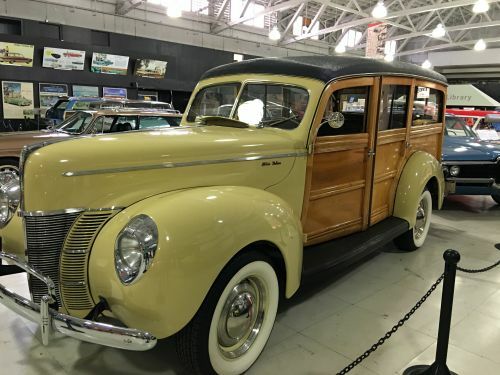 This turned around in 1933 when Dodge and Plymouth began producing station wagons. Chevrolet began producing the Suburban Carryall in 1935. 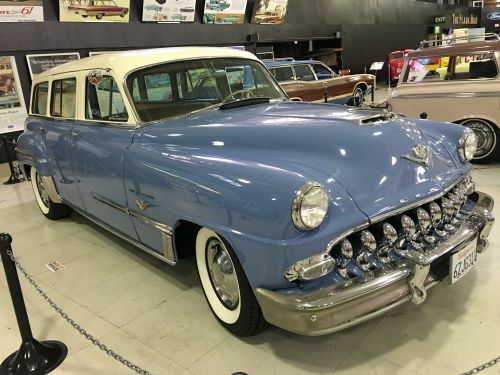 Oldsmobile and Hudson started producing wagons in 1936. Packard, Studebaker and Pontiac followed in 1937. Buick premiered the Estate Wagon in 1940. Even as the automobile became more common, a second car was a luxury. Those who could afford a station wagon were wealthy people who lived on estates. 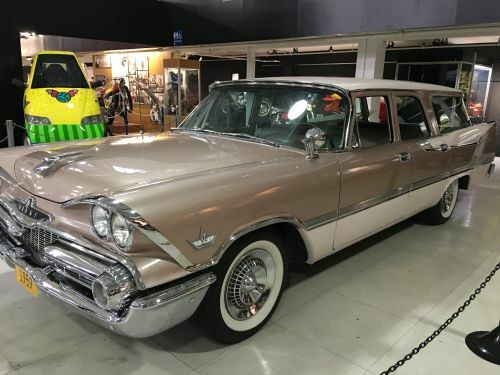 In fact, some station wagons were called "estates." In Britain, another name for such a prestigious vehicle for the upper classes was "shooting break" (later, shooting brake). To assist hunting parties traveling over the terrain, these vehicles were large enough to transport hunting parties, their firearms and game. "Break" or "brake" is said to refer to the old wagon frames which were used to "break" horses.